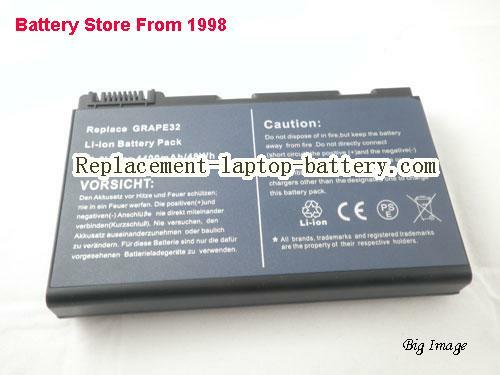 Note: This battery can not compatible 11.1V. 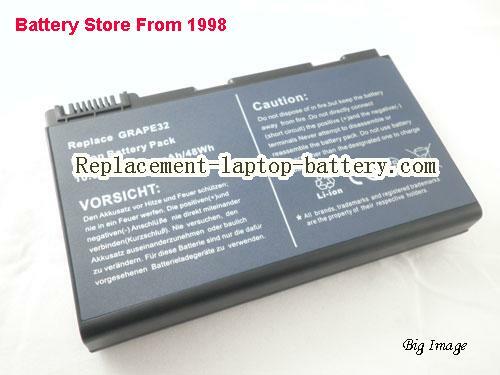 Description: This battery can not compatible 11.1V. Replacement 14.8V 5200mAh Battery For ACER Extensa 5630-4250 Laptop , High quality ACER Extensa 5630-4250 laptop batteries in usa battery stores, welcome order Extensa 5630-4250 battery for ACER laptop, find Extensa 5630-4250 battery here, choose long life Extensa 5630-4250 battery for your ACER computer in replacement-laptop-battery.com. Note: This Battery can't compatible with 14.8V. Description: This Battery can't compatible with 14.8V. 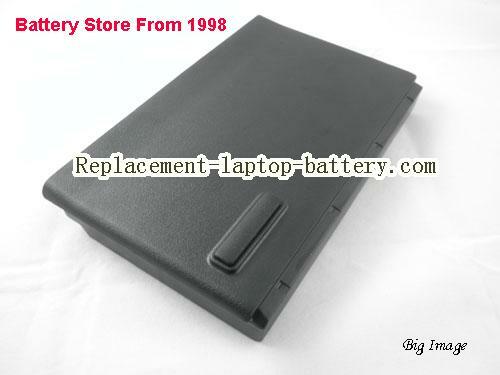 Replacement 11.1V 5200mAh Battery For ACER Extensa 5630-4250 Laptop , High quality ACER Extensa 5630-4250 laptop batteries in usa battery stores, welcome order Extensa 5630-4250 battery for ACER laptop, find Extensa 5630-4250 battery here, choose long life Extensa 5630-4250 battery for your ACER computer in replacement-laptop-battery.com. How can i sure this Extensa 5630-4250 battery is the correct one i need? 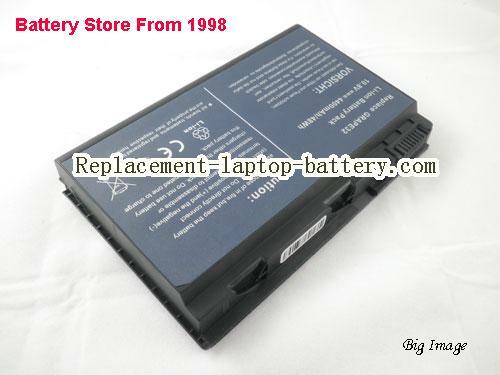 My original ACER Extensa 5630-4250 battery is most the same as the picture in this page. 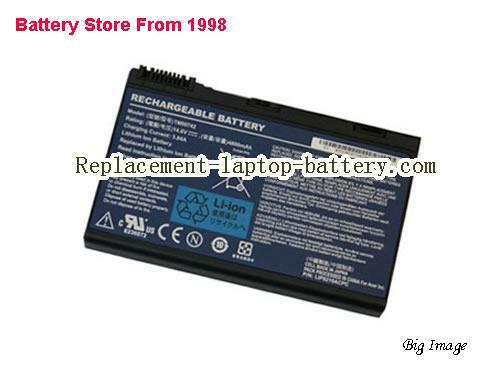 It can compatible the battery number of my ACER Extensa 5630-4250 original battery. 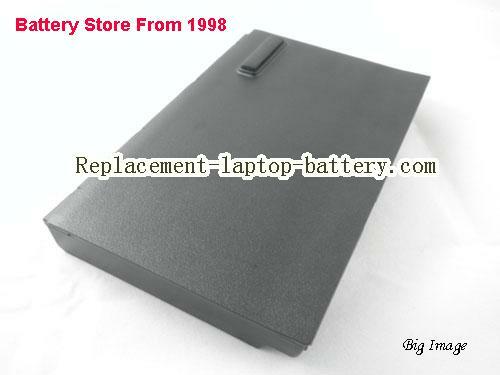 Other usefull knowledge for find a correct ACER Extensa 5630-4250 laptop battery. Online shopping for high quality and cheap ACER Extensa 5630-4250. All ACER Laptop Computer Batteries and Notebook Batteries are 30 Days Money Back, 1 year warranty.